Born in Nigeria and raised in cities across the globe, Inemesit’s style is greatly influenced by the diverse cultures she experienced growing up, as well as the corporate world she now finds herself in. Her eye for colour and ability to pattern mix earns Inemesit her signature look. She is never one to shy away from dressing outside of her comfort zone in hopes of aspiring other plus size and curvy women to do the same. Inemesit started her own blog in 2015 following a one year picture per day Instagram challenge that helped build her fellowship. 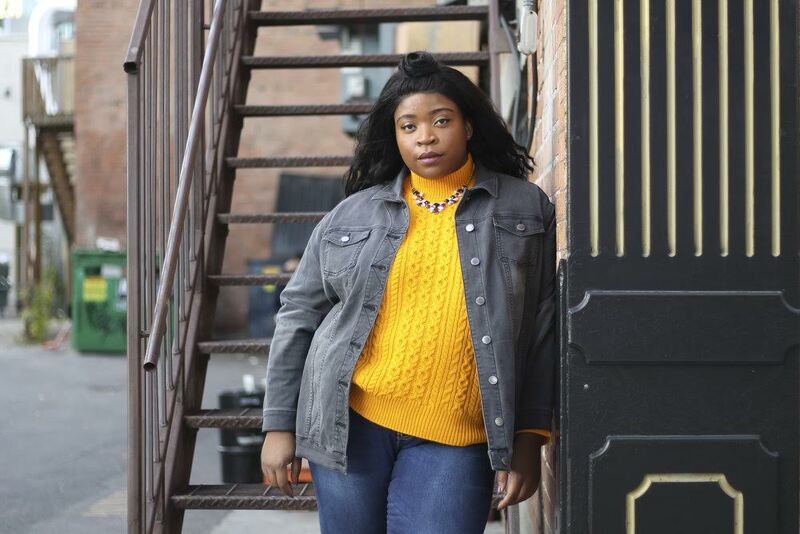 Now the blog has grown to encompass not only plus size fashion, but touches on beauty products for Women of Colour as well as #MyCalgary, an interactive way of showcasing this amazing city through the eyes of its inhabitants. We at Chipped Diamond are exstatic that she has decided to collaborate and be a part of our Chipped Diamond Dream.